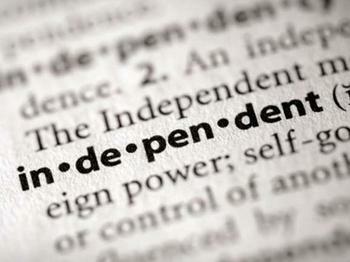 As self-publishers, you are the definition of independent. You believe in what you do, and it shows in the beautiful work, magazines and books you create and produce everyday with MagCloud. We, too, support your independent creations and want you to remain inspired. Our friends at Blurb share this same mentality. In fact, Blurb launched a blog completely devoted to navigating the world of indie publishing. From marketing tips to authorpreneur profiles, Blurb Stories is an ever-expanding collection of inspiring, informational, and instructional articles exploring the world of self-publishing – everything from ideation to publication to promotion. Each and every week they’ll bring you stories to help you create, publish, and promote your work—so be sure to subscribe! Enjoy and be sure to subscribe so you don’t miss anything!